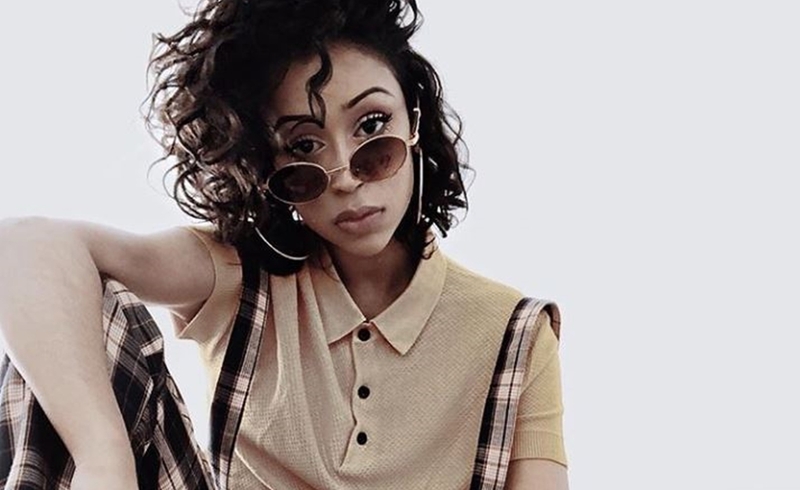 While Liza Koshy shared yesterday that her relationship with fellow vlogger David Dobrik has come to an end, the YouTube luminary does have some cheerier news in store for fans. Koshy, who has not posted on her main YouTube channel in nearly four months, shared on a second channel yesterday that her YouTube Premium series, Liza On Demand, is slated to premiere on June 27. In the reveal video, Koshy and co-stars Travis Coles and Kimiko Glenn (Orange Is The New Black) track down clues at different locales across Los Angeles that relate to different episodes of the show, which will apparently take place at an animal shelter, the Goodwill, a flea market, and more. Liza On Demand was produced for YouTube Premium by Above Average — the digital comedy network owned by Lorne Michaels’ Broadway Video. The series was written by Deborah Kaplan and Harry Elfont — who co-directed the 2001 feature Josie And The Pussycats — and who will also serve as executive producers alongside Koshy and Courtney Carter. Liza On Demand will represent Koshy’s third turn in a YouTube Premium series, after headlining a Christmas special called Jingle Ballin’ and appearing in the second season of Joey Graceffa‘s murder mystery competition Escape The Night.